United States has treaties with 80 countries whose nationals can obtain an E-2 visa allowing them to work in the country. However, the E-2 visa will not help in getting a U.S. green card. 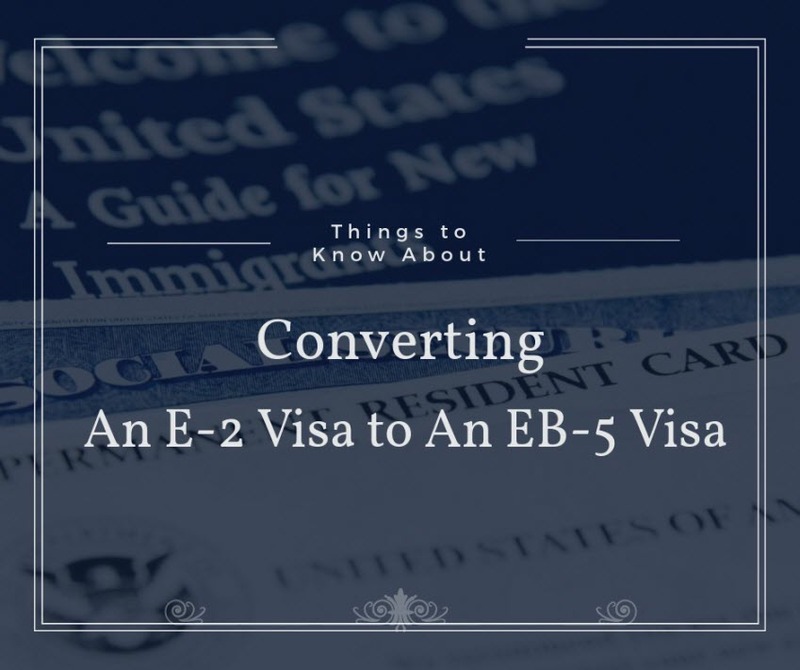 So, how does one convert an E-2 visa to an EB-5 Visa permitting him/her to remain permanently in the U.S.A? Let’s check out! A non-immigrant visa, An E-2 Visa allows an investor or an important worker to stay and work in the U.S. where his/her skill or expertise is essential to a U.S. business. 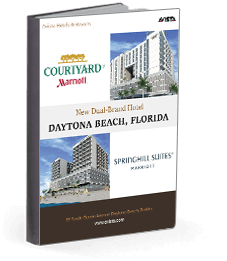 It is necessary that the foreign national must be of the same nationality as the company’s primary owner. An E-2 visa can be renewed every few years as long as the business is functioning. However, an E-2 visa does not lead to qualifying any individual to get permanent resident status or U.S. citizenship. 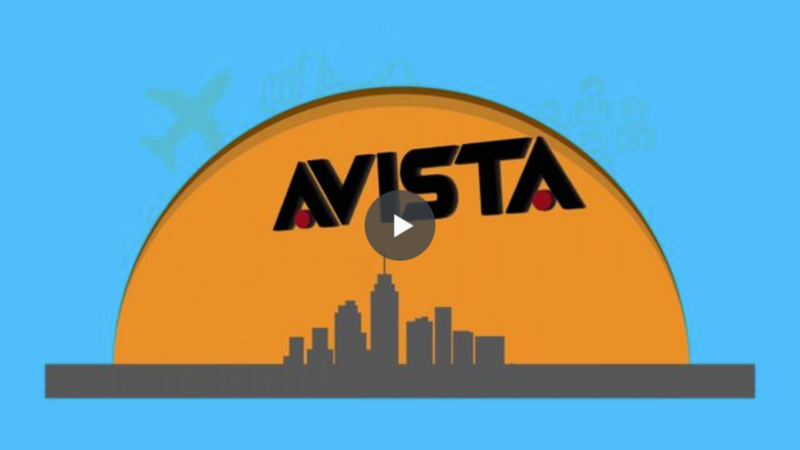 The EB-5 visa is open to investors from any country with the condition that he or she will have to invest at least $1,000,000 in any new commercial enterprise which will create 10 full-time jobs within 2 years after the visa gets granted. The visa is conditional and is only valid for 2 years. 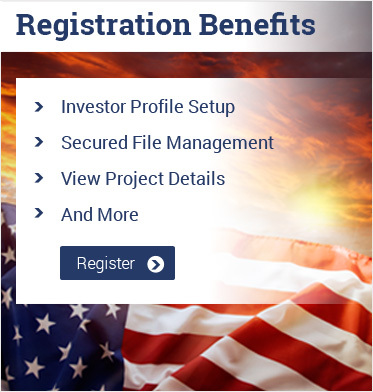 After that, the investor will have to file additional documentation to show that their investment is still maintained and they meet all the requisites set by the USCIS. 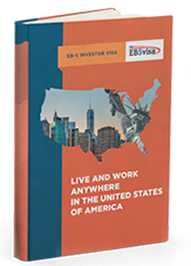 An investor who wants to transition to an EB-5 visa after being allowed to work in the country on an E-2 visa may need to raise the level of investment in order to meet the EB-5 funding requirements as mentioned previously. Along with that, he or she needs to show that this capital investment will generate 10 fulltime jobs in the U.S.
As this process pertains to job-creation requisites and must meet the EB-5 funding requirements, it must be done carefully in order to make a smooth hassle-free transition. A qualified EB-5 lawyer who has the expertise in handling E-2 and EB-5 visas can help in transitioning from E-2 visa to an EB-5 investor visa. Careful preparation with a detailed strategy is necessary to ensure that E-2 investors judiciously structure their E-2 business so that they can possibly convert the visa into an EB-5 visa.